MILWAUKEE, WI – Wisconsin Governor Tony Evers today announced the award of $24,760,812 in Federal Housing Tax Credits and $7,369,167 in State Housing Tax Credits to fund housing developments across Wisconsin. The tax credits, which are distributed by the Wisconsin Housing and Economic Development Authority (WHEDA), will move forward 35 developments that will create 2,308 units of rental housing. Governor Evers made the announcement in Milwaukee at the Mercantile Lofts, a WHEDA-financed 36-unit multifamily development. The combined Federal and State Housing Tax Credit award total is $32,129,979. The tax credits will help finance affordable housing units in communities in Adams, Brown, Dane, Dodge , Green, Iowa, Jefferson, Kenosha, La Crosse, Marathon, Marinette, Milwaukee, Portage , Racine, Rock, Pierce, Oneida, Outagamie, Ozaukee, Sauk, Sawyer, Sheboygan, and Waukesha counties. The federal tax credits are awarded over a ten-year-period and are worth over $247 million over their 10-year lifespan. The $7.3 million in state tax credits are worth over $43.8 million over a six-year lifespan. In exchange for receiving the tax credits, developers agree to reserve a portion of their housing units for low- and moderate-income households for at least 30 years. Remaining units are rented at market rates to seniors and families without income limits. Tax credit developments must meet high design and operating standards. Criteria include strong management, excellent development quality, demonstrated market need, provision of services and amenities, proximity to economic opportunities, proper local zoning and permits and service to households at various income levels. 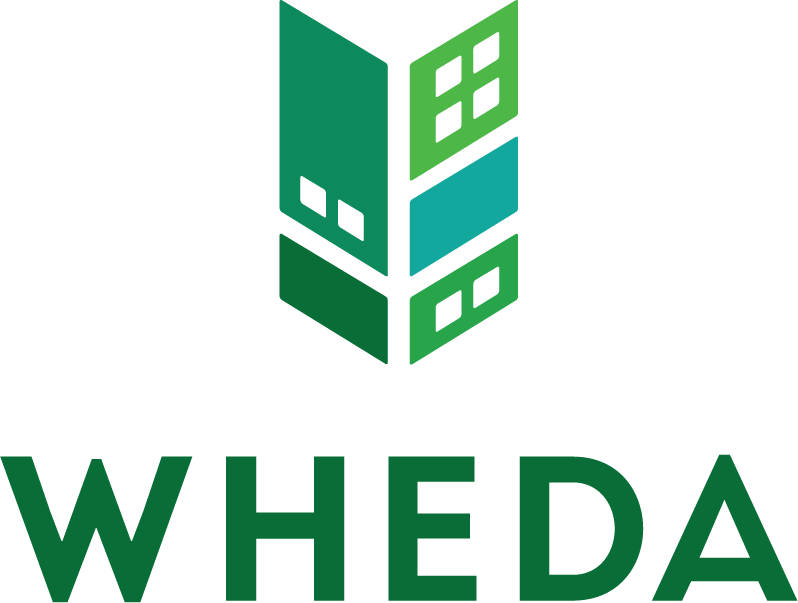 Go to www.wheda.com for a complete listing of 2019 Housing Tax Credit awards.